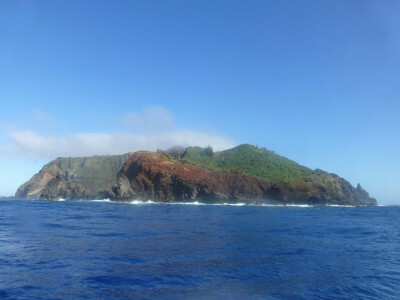 # On January 23rd 1790 HMAV Bounty was burnt in Bounty Bay, Pitcairn Island, by the mutineers. This day is celebrated on Pitcairn Island with a burning of a model of the Bounty and a community gathering. In recognition of this day the Foreign and Commonwealth Office in London is flying the Pitcairn Island flag. 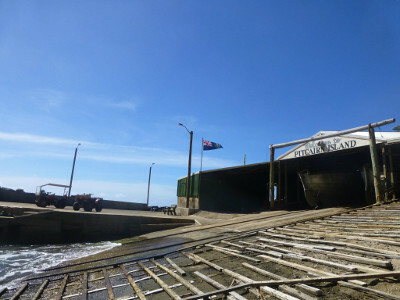 Pitcairn Islander Nadine Christian has written a post about Bounty Day on Pitcairn.